Computers have become one of the important tools everywhere. Whether it is an educational institution or a store, one is sure to find a computer. A computer without any software becomes an empty box. Each and everything that you operate in a computer is software. In other words, software is the base for everything you do. Assume you are in an apparel store. Once you have chosen the items that you are going to buy, you come to the bill counter to pay the amount for your purchase. The person at the counter scans the items you have chosen specifies the quantity of the purchased item, the price of the item will automatically be displayed on the screen and finally, he calculates the overall bill. The bill displayed on the screen is printed in a paper with the help of the printer. 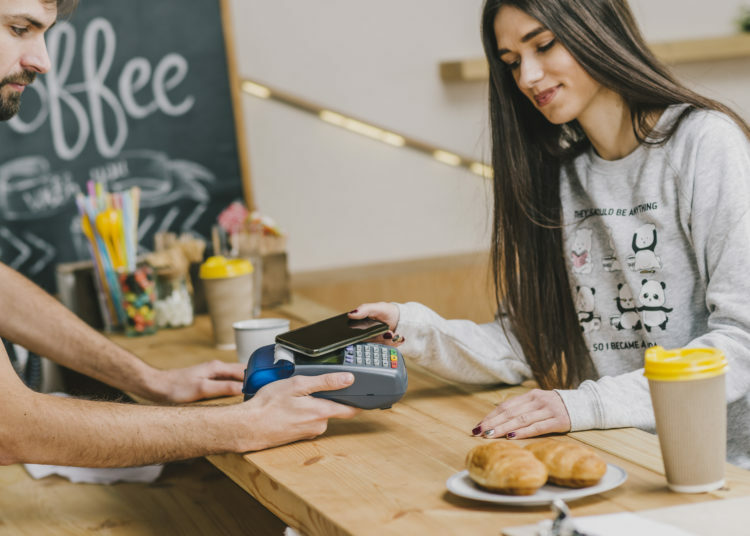 As a customer, you receive the bill and pay the amount with the help of your credit or debit card by swiping in the machine. The amount automatically gets debited from your account and you will get a message for your purchase from your bank. This is what happens regularly when you visit a store to purchase something. Do you know that software is at every step? 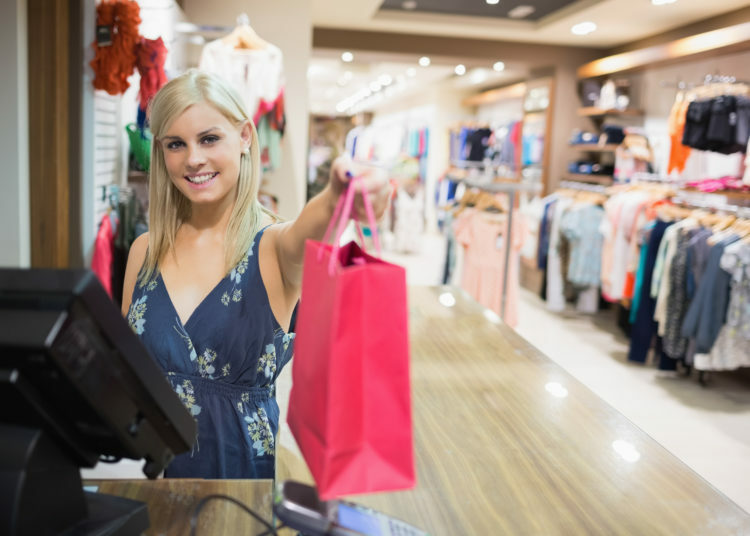 Yes, when you choose some item from the store and go to the counter to bill it, the person at the point of sale will scan the item. The barcode scanner has a software installed in it that is used to scan the item and convert it into a signal which is decoded into text with the help of a decoder. This decoded text is sent to the computer connected to it. Without any program written on it, the scanner does not know how to proceed. The next software that is used is the Inventory and billing software. When the decoded item is received by the software, it checks the database and displays the price of the corresponding item; simultaneously it updates the pending quantity of the item which is helpful to know whether there is an adequate quantity of items in Stock. The inventory software is used in almost all large businesses. This is because there may be n number of items in the shop and it is not possible to know about the price of all items. On the other hand, keeping track of the number of quantity of the items is also important. Inventory software works wonders when it comes to taking a report about the items and tracking all the details. With the help of the obtained details of the purchased item, the software will calculate the total amount. Now, the bill is ready and it has to be given to the customer in a printable format. Here, comes the use of printer software. Printer Driver is the printer software. It sends the data that has to be printed in the form that is acceptable by the type of printer connected to the computer. With the help of this, a person can print anything in the printer without knowing much detail about the printer that is connected. Once it is printed, the Customer receives the bill and swipes the amount in the credit card Machine. The software here will help the bank information to be transformed from the magnetic tape. This is what as a consumer one sees. However, there are many things that are done in the backend as well. The inventory count is updated for the items that have been purchased indicating to the store manager that the stock of items are depleting and if they reach an alarmingly low count then one has to replenish the stock in the store. Apart from this, the profit and loss calculations are also done. Taxes are inevitable and hence the store has to keep track of the amount they have to pay taxes. This is readily calculated. Many graphs can also be generated to identify which item sells more and which sells fewer etc. Charts on month wise profits, sales etc. can also be generated. 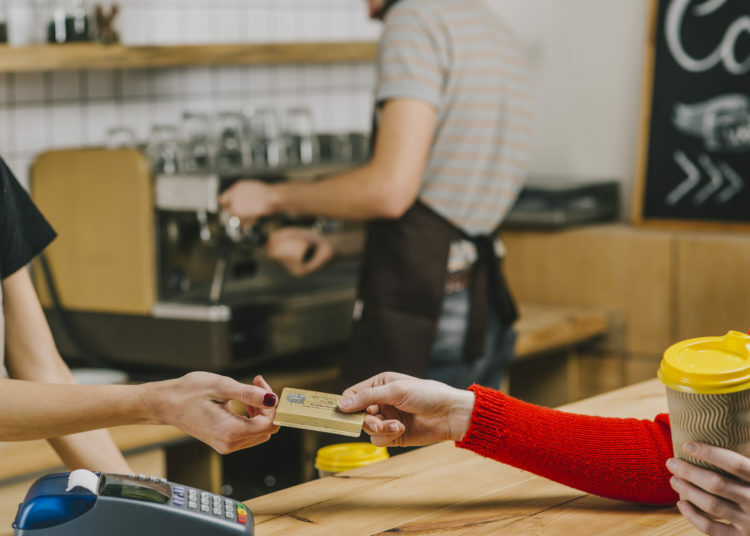 The point of sale is one place where many software applications are used for a single work that is for the customer’s purchase. Similarly, software is used in many places. One can say that there are no fields without the use of the software. We are one of the leading software solution providers in the world. We are partners with many companies in the world by providing a software solution to them. Our vision is to develop best in the world software solutions by having best in the world engineers. Our goal is to be the software expert who provides the best software solution to all the business in the world. We develop a variety of business software that is used to start online business effectively. We understand that starting the business alone is not important, handling the business is also important. A business can be run effectively and the business can fetch profit only when the employees work truly and efficiently. They will be an efficient resource only when they understand that they must utilize the company’s resource efficiency. Let the employees know that their activities are being tracked by different software. We provide various software tools like employee tracker, timesheet tracker, customer relationship management software and much more software to manage your business effectively. Utilize our software and achieve the best in your industry. Apart from the default software that is available in the market, we also provide custom software as required by the client. Every business is not the same and each business requirement is also different. So, we are ready to design as per our client’s requirement. We are also ready to update the existing software to suit your need. Perfection is what we aim at and our customer finds it in our business. This makes our business unique in the software industry. Whether it comes to designing new software or modifying the existing software as per the customer’s need, our customer’s satisfaction is very important to us.